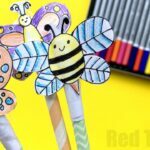 So… FINALLY School is Out (here in the UK), as some of you prepare to go BACK to School. 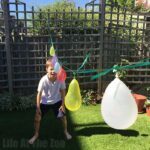 Either way, for those of us who are still experiencing or about to experience HOT SUMMER DAYS, here are some great and fun Water Balloon games. 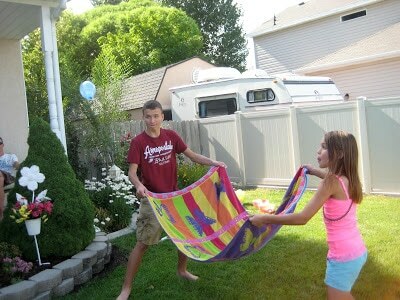 My kids loving nothing better than playing with WATER when it is hot hot hot. 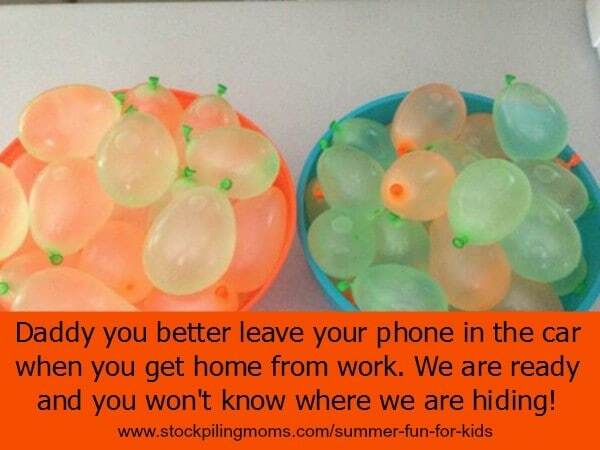 And the thing they love playing most with is Water Balloons. 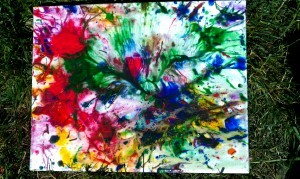 I have a BIG pack on order and will also take another with us when we go on our Summer holiday later in this year. 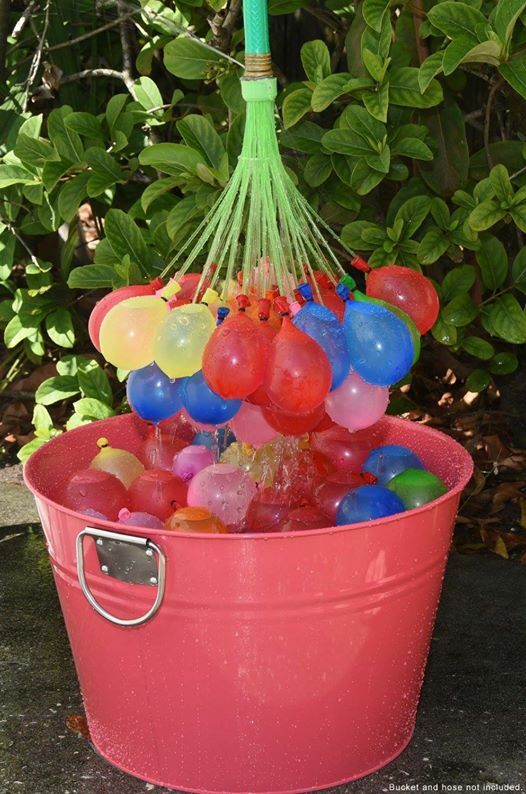 Nothing quite like playing with Water Balloons and Water. 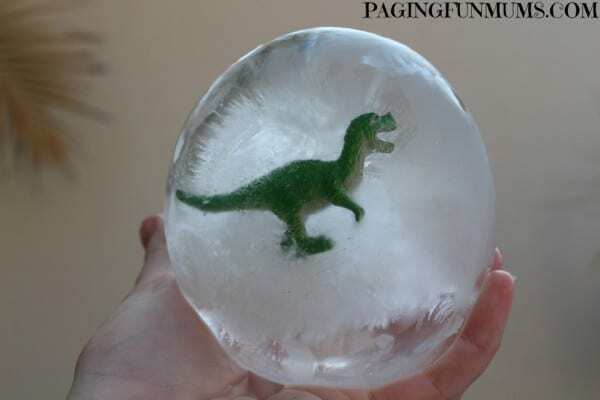 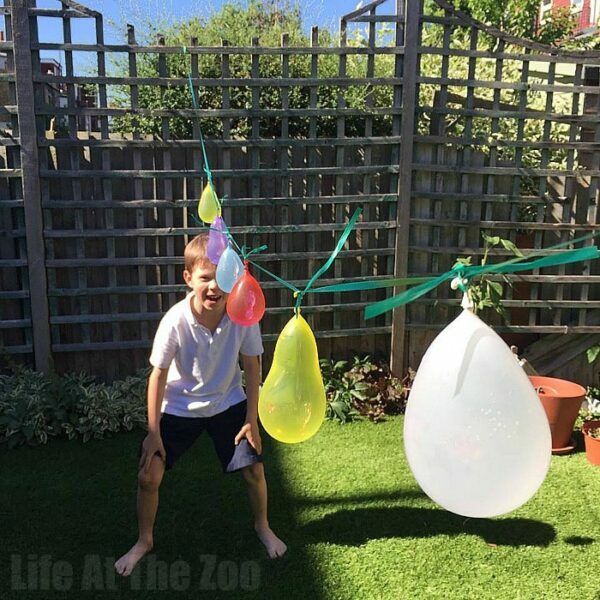 (then once you have finished playing.. move over to some bubble play with our easy and best DIY Bubble Recipe)! 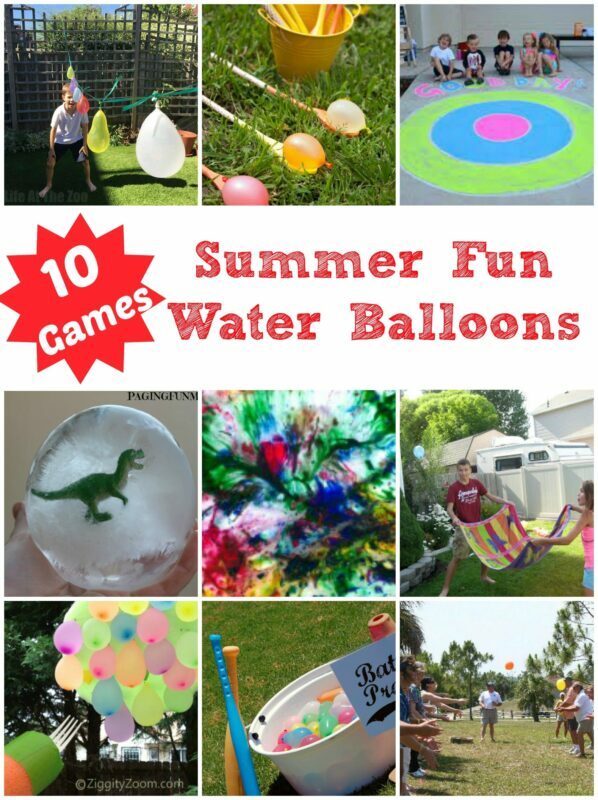 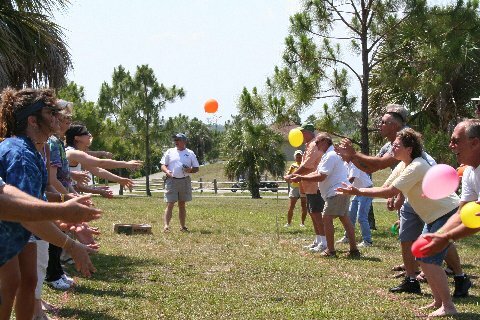 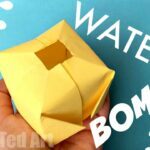 So I thought I would collect some ideas from around the web of great and fun Water Balloon Games that they can play.. and found these 10 different ideas. 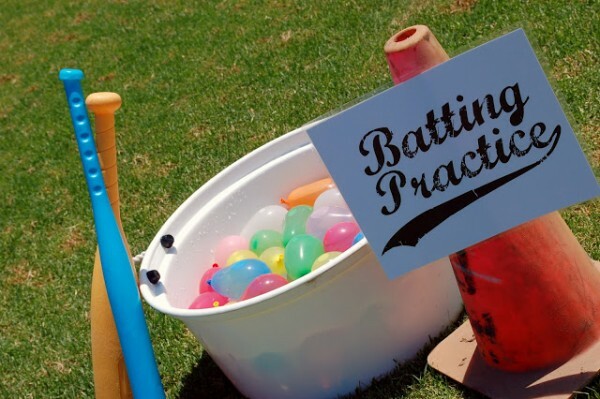 Of course, the best one (NOT listed below), is to simply have a Water Balloon fight. 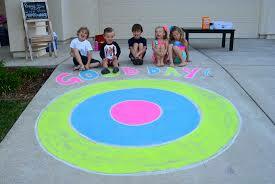 Sometimes back to basics is best. 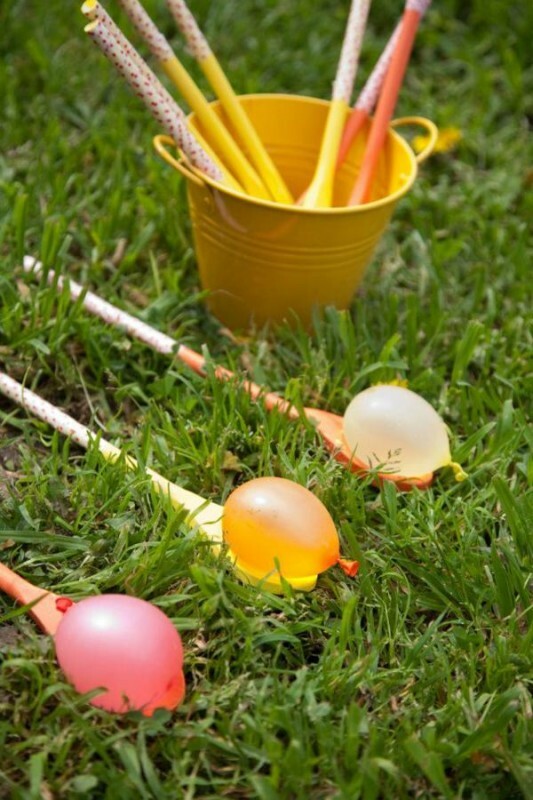 But if you want more great ideas for playing with Water Balloons, read on and above all ENJOY! 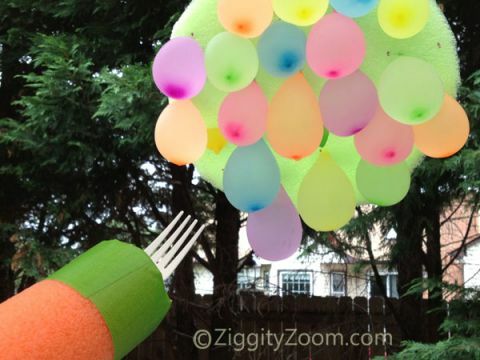 If you are fed up, with fiddling with filling them up.. check out this clever device!! 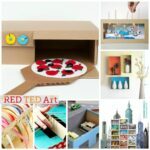 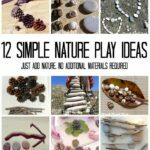 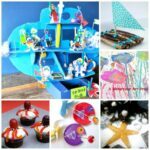 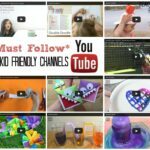 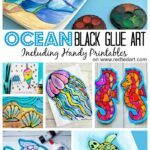 Ocean Crafts – Summer Crafts to inspire you!